In “Liability,” Lorde muses on the plight of people who can be a bit much sometimes; those folks who are sometimes too little high maintenance for their friends. Culled from her aptly-titled new album Melodrama, it’s a melancholic bummer-ballad perfect for drama queens everywhere. Fans of The Good Wife, take note: The March 19 episode of The Good Fight promises to be an insidiously good time. 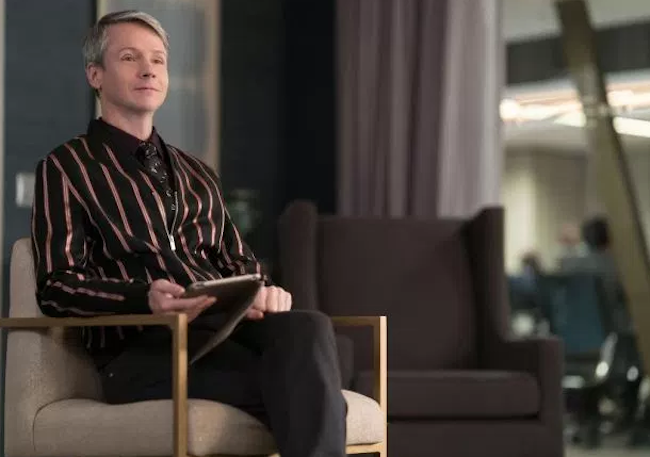 Hedwig & the Angry Inch creator/star John Cameron Mitchell guest stars, assuming the trollish guise of a right-wing provocateur based, of course, on human silverfish Milo Yiannopoulous.